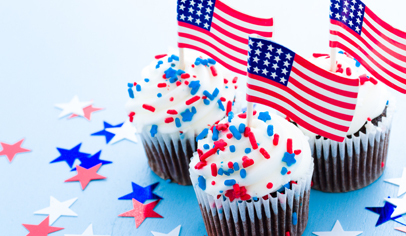 Election Day Bake Sale Tomorrow – Volunteers Needed! The Blythe Park PTA Election Day Bake Sale will be held TOMORROW (Tuesday, April 2nd). *NOTE – Students will be allowed to purchase treats after school so bring your spare change! It’s not too late to volunteer! The PTA is looking for volunteers to bake and help run the sale throughout the day.